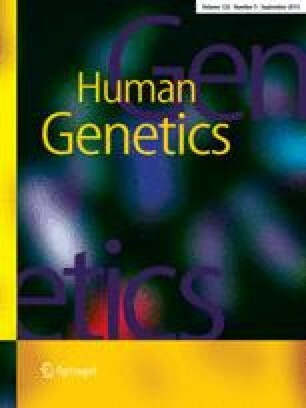 Comparative analysis of the polymorphism of C segments on chromosomes 1, 9, 16, and Y was conducted in 50 normal boys and 50 normal girls. Quantitative methods revealed that the mean lengths of C segments, their variability, and their distribution on the chromosomes mentioned are quite identical in the two groups. Methodological problems related to the study of chromosome polymorphism are discussed.